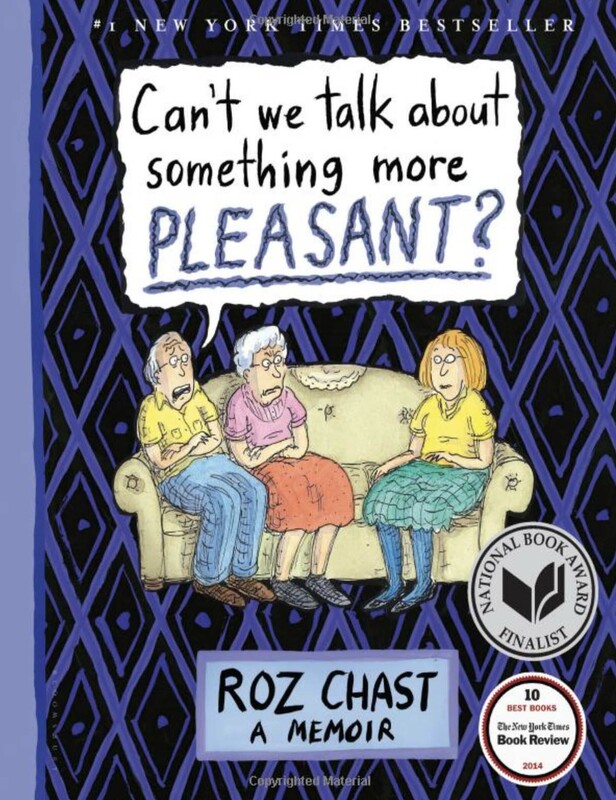 For months, I ignored raving recommendations about Roz Chast’s book on how she navigated her parents’ old age. I should not have. 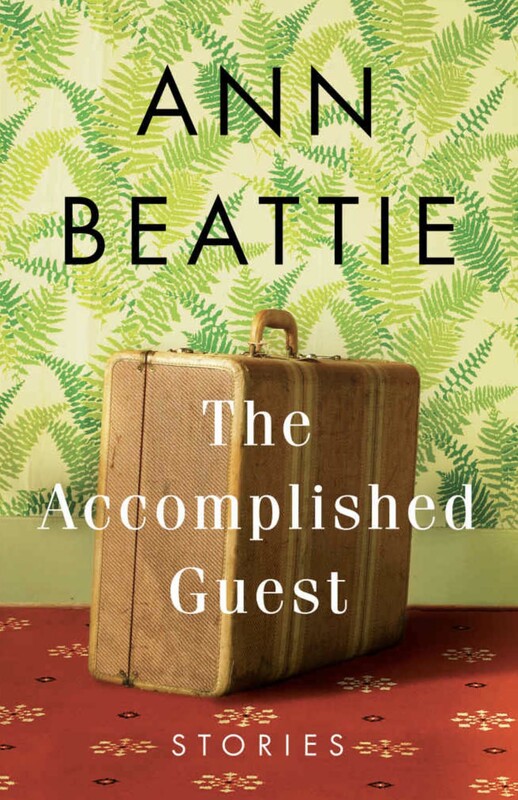 This book by the long-time New Yorker cartoonist is a poignant, laugh-out-loud funny examination of the guilt, love, memories, regrets, anger, and tenderness that churn inside adult children carrying their parents through the final stages of their lives. It’s the funny parts that keep you going, like the 10 pages of photographs devoted to things like her parents’ “work stations” (piled so high with stuff that there’s nowhere to work) and a collection of 1950s eyeglasses (cat’s eye glasses are in style again). Although this is a difficult topic, Chast is the reader’s compatriot. She has survived an ordeal that you have, or will, go through. 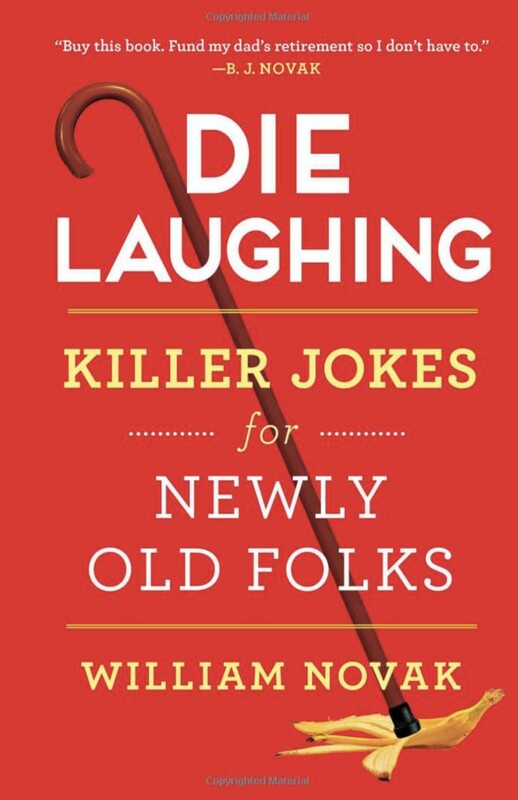 Perhaps you’ll heed this recommendation to read this book. Victor, who was close to eighty, was in the hospital for a serious operation. But he agreed to have it only if it was performed by his son, a respected surgeon. Just before the anesthesiologist came in, the patient asked for a word with the surgeon. Laughter is good for the soul. Thanks for reminding me!